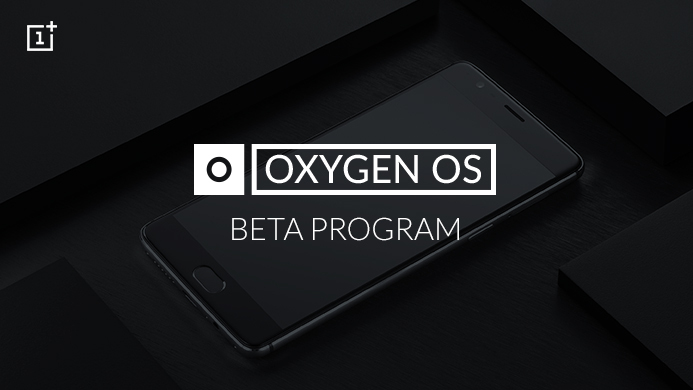 OxygenOS Open Beta 19/10 Is Now Available For OnePlus 3/3T - AndroGuider | One Stop For The Techy You! OnePlus has released yet another Open Beta build for it's 2016 flagship duo of 3 & 3T. 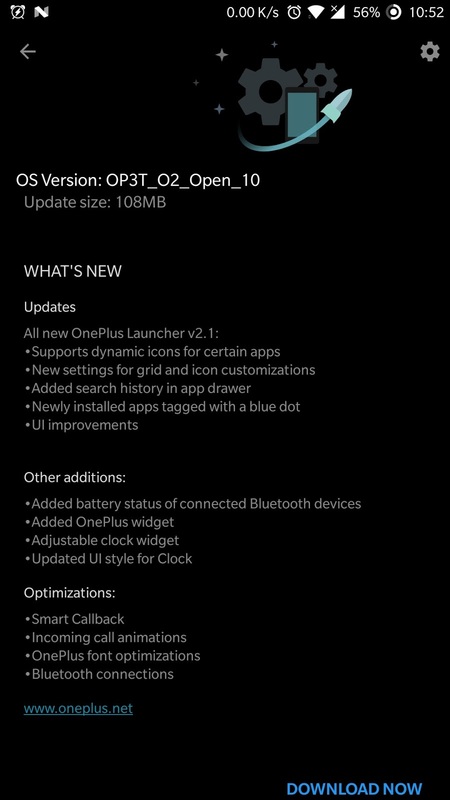 Apart from various optimisations and bug fixes, this beta iteration of OxygenOS (OOS) includes an updated version of the stock OnePlus launcher. The complete changelog can be found below. If you are using an old Open Beta build on your OnePlus 3/3T, then you would be receiving an OTA notification of the update shortly. In case you aren't using an Open Beta build and would like to try out the same, then you can refer to the instructions below. 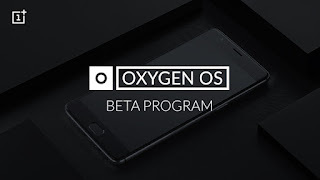 If you are a OnePlus 3 user, then you can grab the Open Beta 19 build from here. If you are a OnePlus 3T user, you can grab the Open Beta 10 build from here.